Go where you're celebrated, not where you're tolerated (UPDATED VIDEO) - Motivate Amaze Be GREAT: The Motivation and Inspiration for Self-Improvement you need! José Mourinho is "back home" at Chelsea. The story is: he's back to a place where people like him and he likes the people. It's rewarding coaching at Chelsea. Real Madrid was corrosive environment where winning wasn't satisfactory enough so he moved. If you want to succeed you have to put yourself in the best possible environment where you excel at your best! 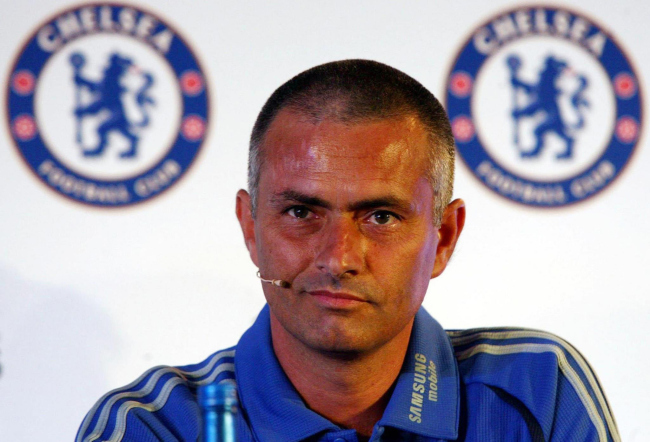 Chelsea club won the 2011-12 Champions League and the 2012-13 Euroleague without Mourinho. So why bring him back?? He left a mark on he's first stint at Chelsea that no other coach since 2007 could make the Chelsea fans forget.